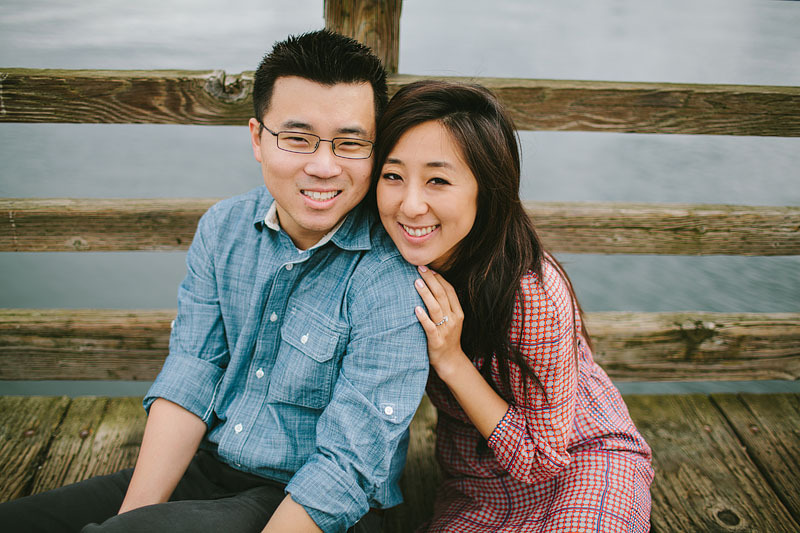 Stephanie and Edward were in town from Washington DC and wanted to get some engagement photos in Seattle. 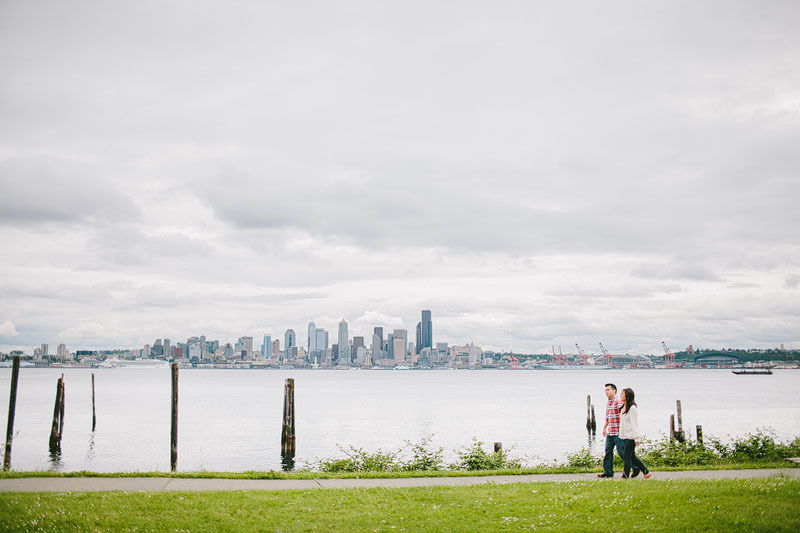 What better place to get some good shots on the water and see downtown Seattle than Alki! We lucked out with the weather! Congrats to you guys! Are you looking for a Seattle wedding photographer? Feel free to contact me and let's grab coffee!